What style of costumes for Halloween? 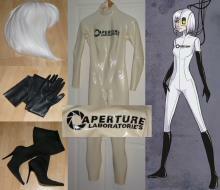 The crazy Halloween is coming, do you have your favorite style of costumes? Here is mine, cool? 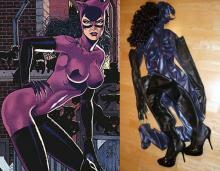 Is this batwomen or catwomen? 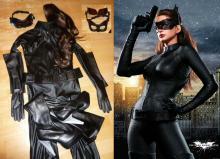 It's Selina Kyle from 'The Dark Knight Rises'. 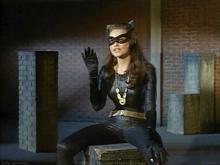 Selina Kyle is traditionally the alter-ego of Catwoman although she's just called 'the catburglar' in the movie. Current time: 22 Apr 2019, 06:55 Powered By MyBB, © 2002-2019 MyBB Group.